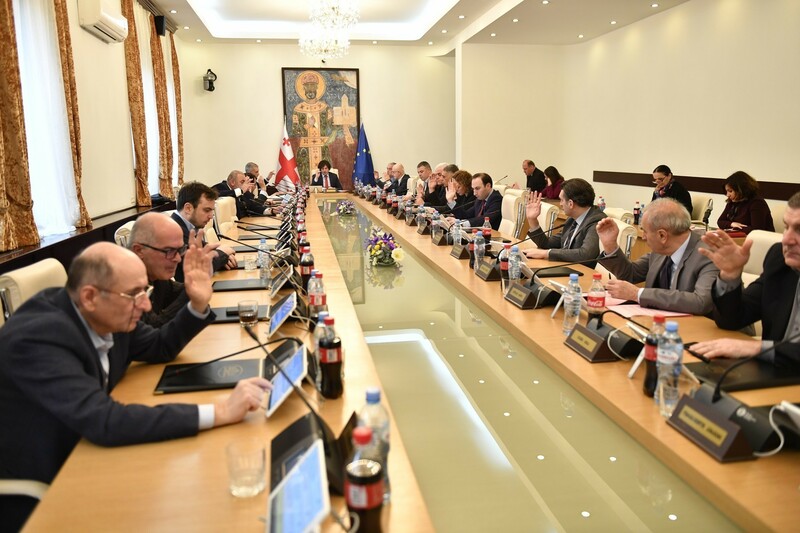 TBILISI, DFWatch–The newly elected parliament mits first session on Friday, and one of its first decisions was to register five factions and the majority and minority. The Georgian Dream majority consists of 116 MPs. 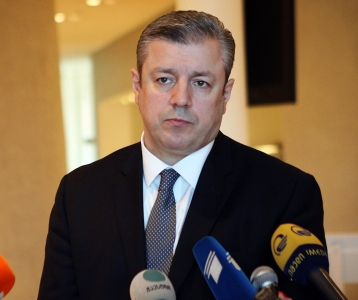 115 are members of Georgian Dream, which received mandates in the first and second rounds of the election in October, while one MP is Simon Nozadze, an MP from the Industrialists’ Party, who won as a majoritarian candidate for Khashuri and joined the majority. 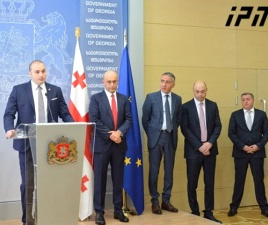 Industrialists’ Party was a member of the Georgian Dream coalition in the previous parliament, but decided to run independently this time, like the other parties in the coalition. Archil Talakvadze was appointed leader of the majority. There are currently two factions within the majority Georgian Dream. 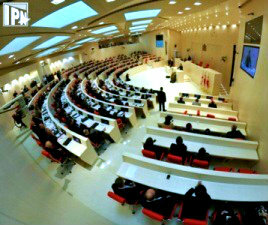 110 of the MPs are from Georgian Dream and headed by Mamuka Mdinaradze and the Georgian Dream – Industrials faction, consisting of six MPs, is headed by Simon Nozadze. UNM in the parliamentary minority and has two factions. 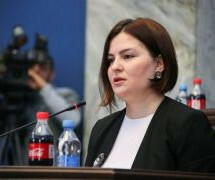 The National Movement, which has 20 MPs, is headed by Nika Melia, while the National Movement for Georgia’s Development faction has six members and is led by Elene Khoshtaria. 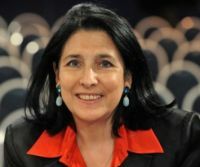 The smaller faction consists of some of the party’s ‘new faces’. Alliance of Patriots formed its own six person faction called Georgia’s Patriots under Giorgi Lomaia’s leadership.